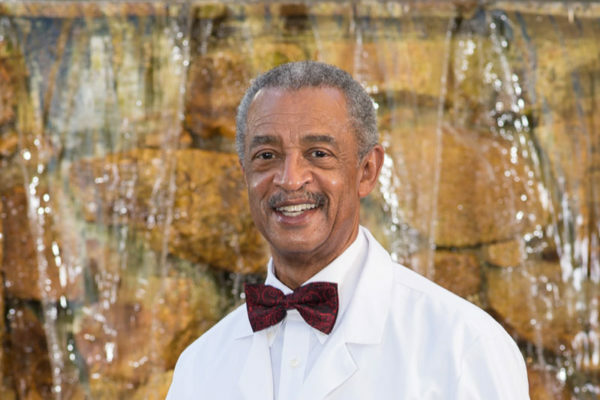 A board-certified ophthalmologist, Dr. Harold E. Reaves has been practicing for the past 35 years. Highly educated, he earned his doctorate from Rutgers New Jersey Medical School and completed his ophthalmology residency at Yale-New Haven Medical Center. 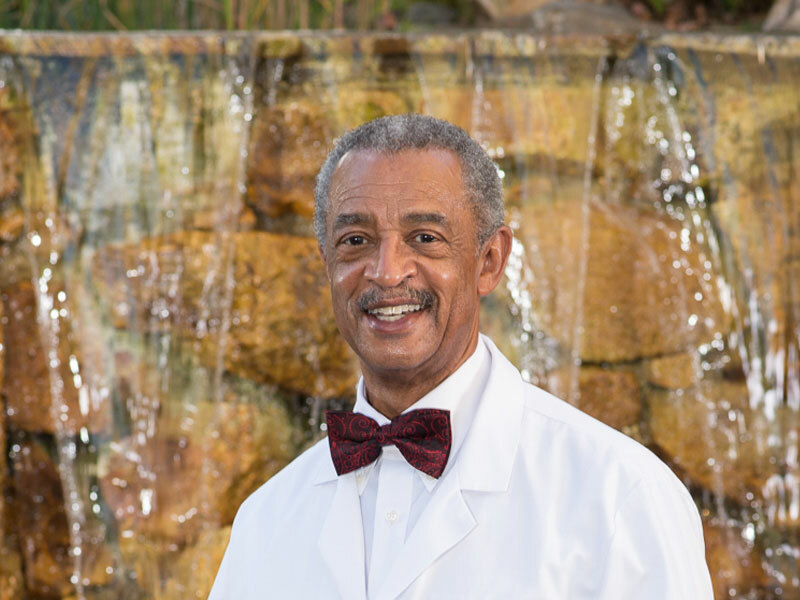 Dr. Reaves maintains active membership in numerous prestigious professional organizations, such as the American Academy of Ophthalmology, American Board of Ophthalmology, USC Roski Eye Institute, and the Los Angeles Society of Ophthalmology. He is the inventor of an intraocular lens implant and a past president of the Los Angeles Society of Ophthalmology. Dr. Reaves is also the proud father of two Stanford University Scholars. B.S., Howard University, Washington, D.C.